This week I'm comparing two very similar bracelets with two very different prices. One of these bracelets is from Estella Bartlett, and the other is from designer Monica Vinader. Which one is £195.00 and which is £29.00? 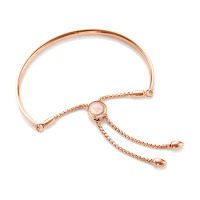 This bracelet is the one from Monica Vinader and is the more expensive choice between these two bangles. It's from her Fiji collection and part of her iconic friendship bracelets collection. This bracelet is made of 18ct rose gold vermeil, and the bar is curved and smooth to sit neatly along your wrist. You can personalise these bracelets with an engraving on the front of the bar and even on the toggle. 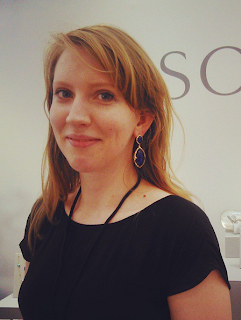 This bangle is by Estella Bartlett and is the more economic choice of the two bracelets. 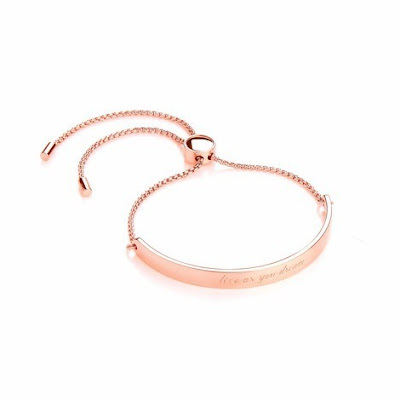 An inspiring message adorns this gorgeous Rose Gold Plated ‘Live As You Dream’Bangle; the engraved message gives this piece a thoughtful personal touch, ideal for gifting to yourself, or someone special! 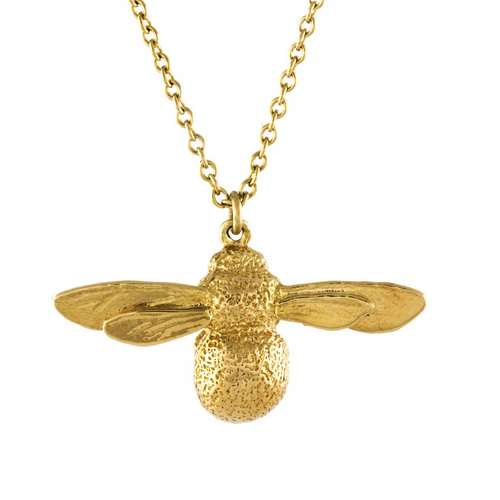 It's made of rose gold plated which usually means plated over brass. I feel that Monica Vinader did design the original bracelet and this is not the first time I've seen a very similar bracelet. I like that you can engrave your message on the bangle rather than having the "Live as you dream" engraving. 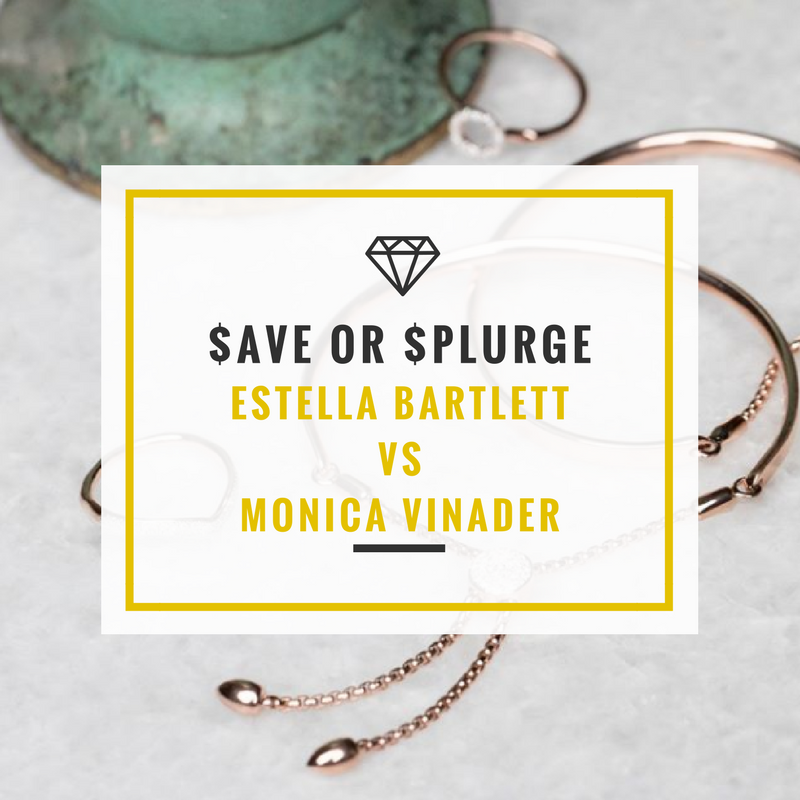 However, with a price difference of £166 between these two bracelets, I think the Estella Bartlett is perfect if you want to get the look and like to change your jewellery often.